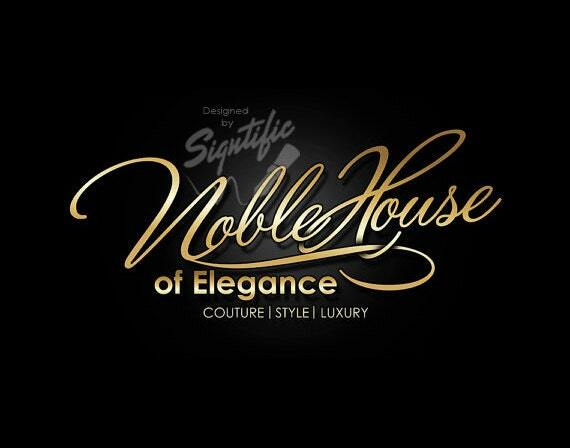 This is an elegant name signature logo design in stylish and creative gold lettering on black background. It is perfect for branding your name to use it on your products, website and blog. Custom logo design, elegant gold boutique logo, fashion signature logo, gold lettering on black background, fashion boutique logo design.